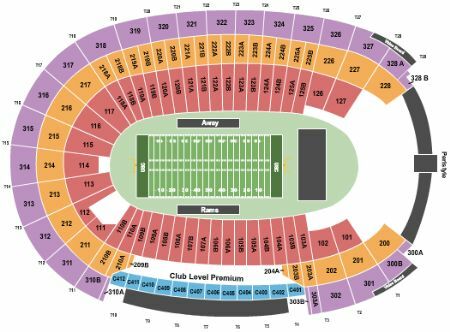 NFL Preseason: Los Angeles Rams vs. Denver Broncos (Date: TBD) Tickets - 8/22/2019 - Los Angeles Memorial Coliseum in Los Angeles at Stub.com! MobileQR Entry. Scan your tickets from your mobile phone for this event. Do not print these tickets. Tickets will be ready for delivery by Aug 21, 2019. First row in this section. These seats are located where the home team enters the field. Xfer Mobile Entry. Scan your tickets from your mobile phone for this event. Do not print these tickets Tickets will be ready for delivery by Aug 17, 2019. Mobile Entry. Scan your tickets from your mobile phone for this event. Do not print these tickets Tickets will be ready for delivery by Aug 18, 2019.